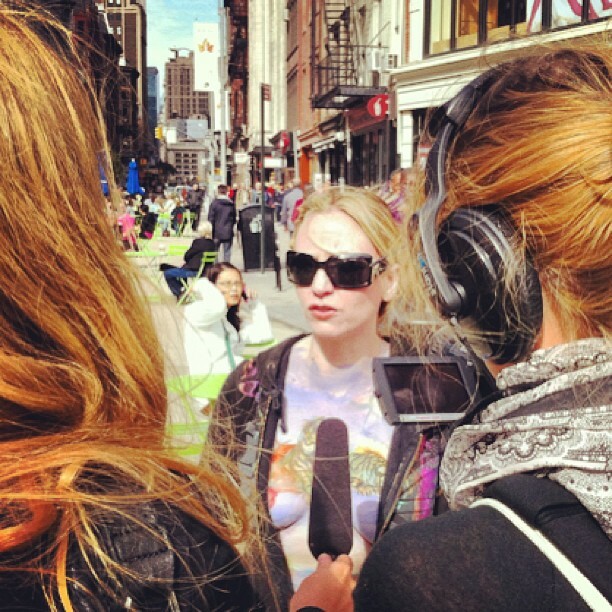 As we start 2013, we want to get our instagram follower a taste of what we do by highlighting what we did in 2011 an 2012. 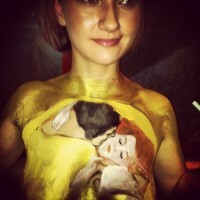 Live body painting at SUA awards where Danny won an award in unique painting category in Lower East Side, NYC. 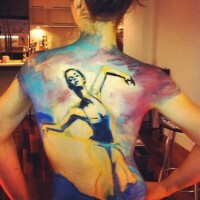 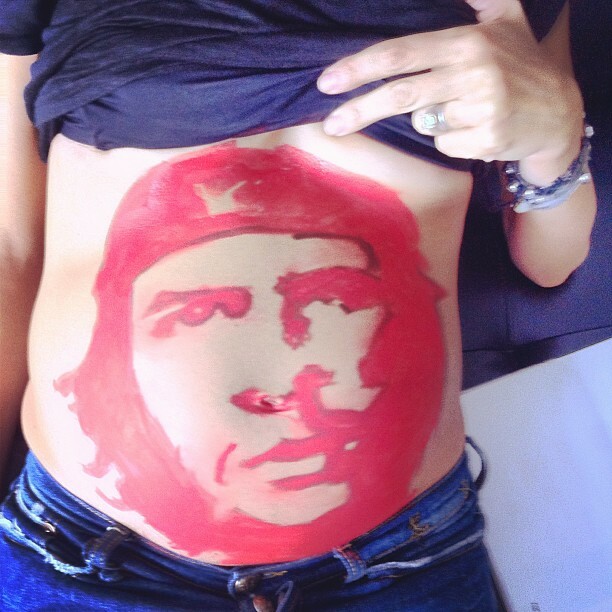 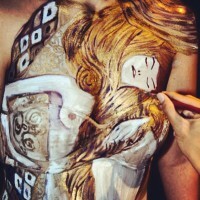 Body painting for a Tania Stavreva’s classical piano concert in Chelsea, NYC.